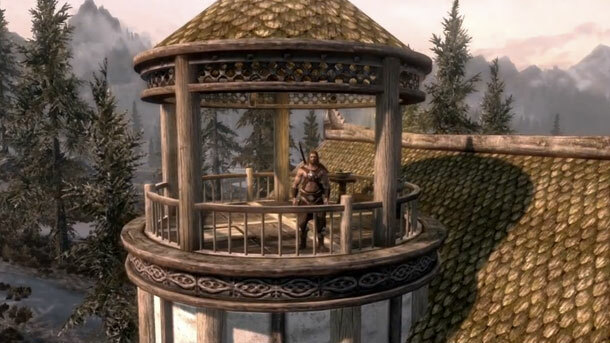 Coming on September 4th for Xbox 360, Hearthfire allows you to build your own home within Skyrim, as well as start a family to fill it. The video below explains everything you need to know about the content, so be sure to check that out. The main overlay though is that you need to find materials and layouts for houses, purchase land to build, and then customize the house to your liking. While you can't have children yourself, you can adopt existing one's throughout the land. 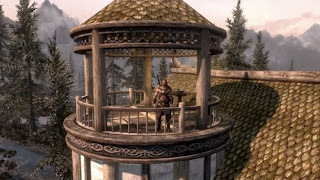 Hearthfire will cost 400 MSP ($5) and is currently an Xbox 360 exclusive, but I'm sure it will change in the future.